This month I’m starting something new! 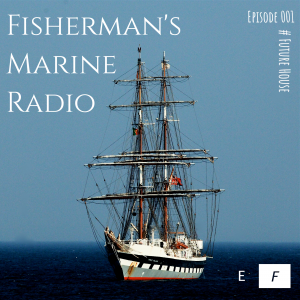 I present to you my new monthly radio show “Fisherman’s Marine Radio”. This will be a place for new music and classics, everything I can find in my collection. Futhermore, every week will be dedicated to another genre. On top of everything, you’ll be able to download every episode for free! This week I’m starting with Future House, a genre played on festivals as well as for chilling. With a wide rage of artists, it has raised to one of the most popular genres in electronic dance music. Every feedback is welcome! If you like the mix, please leave a like or comment. Thanks to Pedro Ribeiro Simões for the background of my cover image. Next PostNext Post Lovely – Out now!